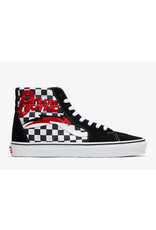 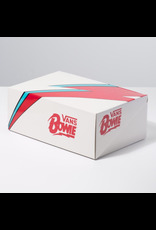 Vans pays homage to David Bowie's iconic legacy with an Off The Wall collection that draws inspiration from some of his most influential works. Celebrating a joint force between Vans and the "man who fell to earth" - two entities who have championed the different and the strange for decades - the Vans X DB Sk8-Hi combines the legendary Vans lace-up high top with sturdy canvas and suede uppers, custom Bowie details, and the iconic Vans checkerboard print. 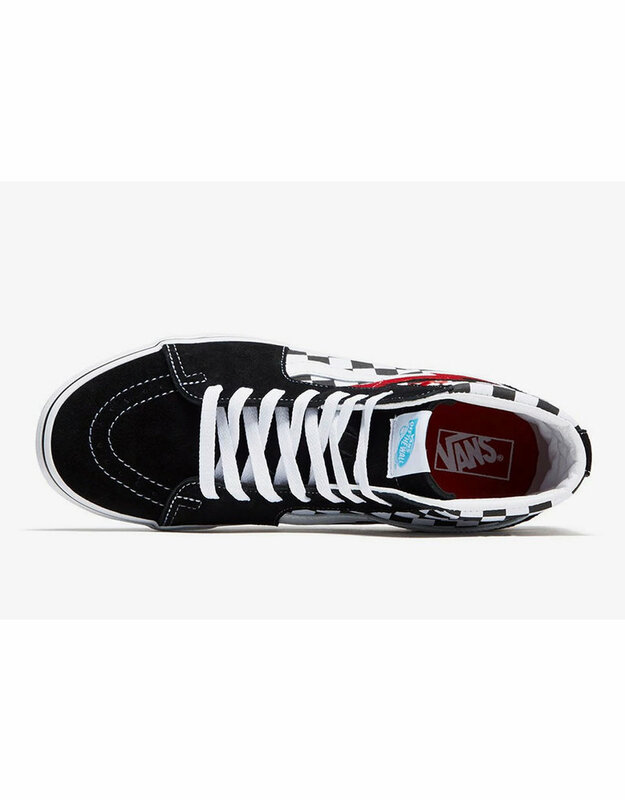 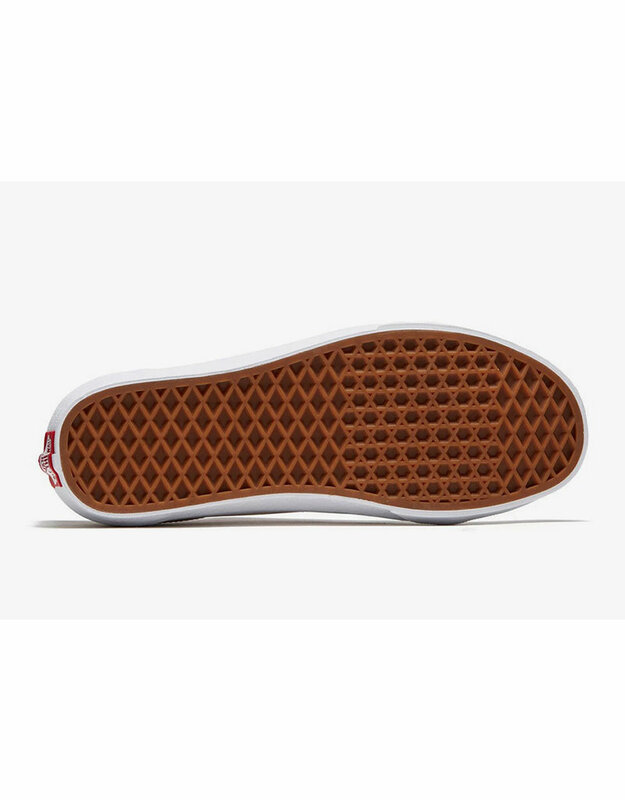 It also includes padded collars for support and flexibility, and signature rubber waffle outsoles.